I have been working out of Trivandrum for almost a month now. It was strange when today somebody called me up enquiring for the directions to my home. He said it was a parcel that had been sent for me! 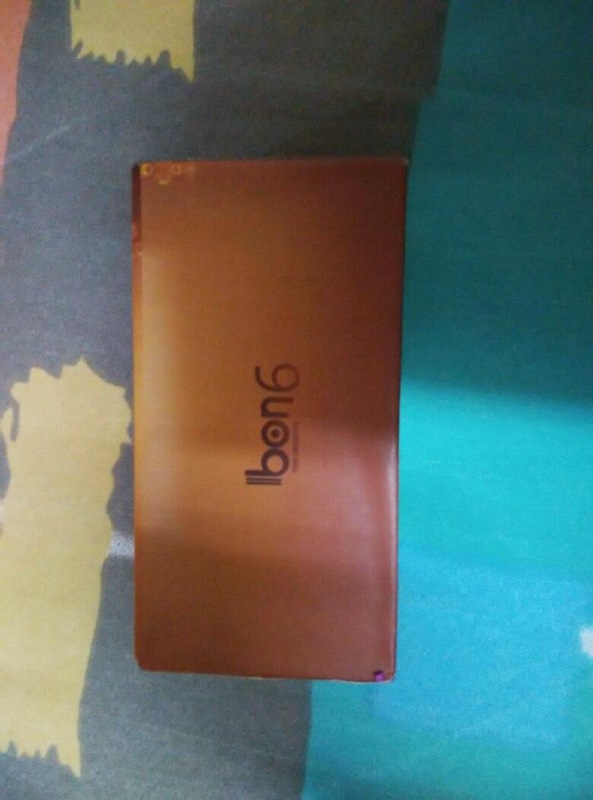 After receiving it, I received a call from my wife that it is a box and tends to appear like a phone. While I tend to review quite a few devices, I assumed it was just that! But then, I had not received any review requests in the past few weeks and even when any of them came, I politely turned them down. This was however a bolt from the blue. Take a look at the packaging. 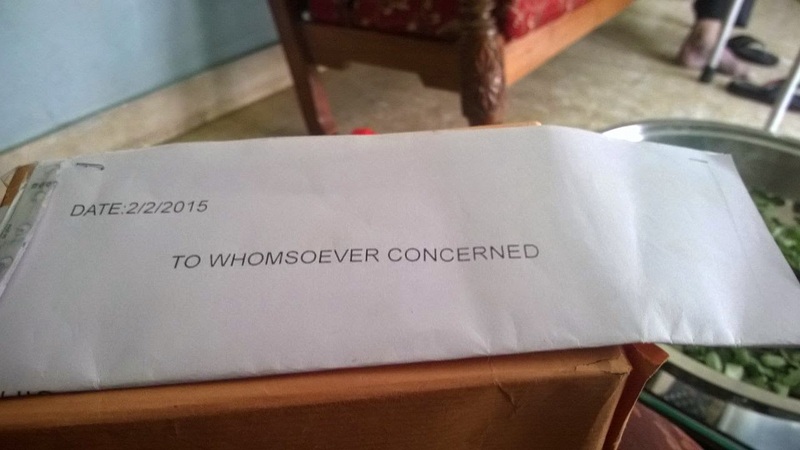 It makes me wonder what it is and if I should open it at all. Anyways, it is said that curiosity killed the wild cat! Similarly, my curiosity got better of me and I opened the parcel. 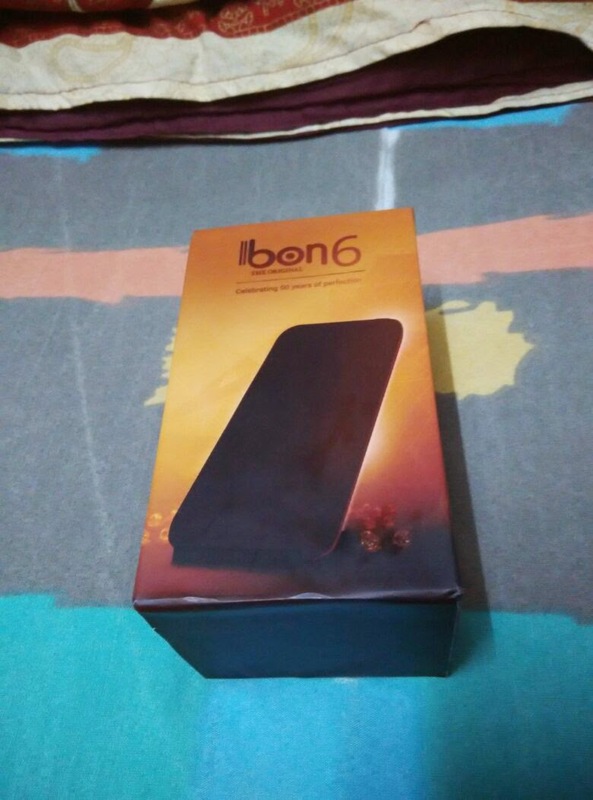 It says it runs on Bon6. 1. BON6 has super surround sound!!! Woah! I would love to watch movies with surround sound! 2. 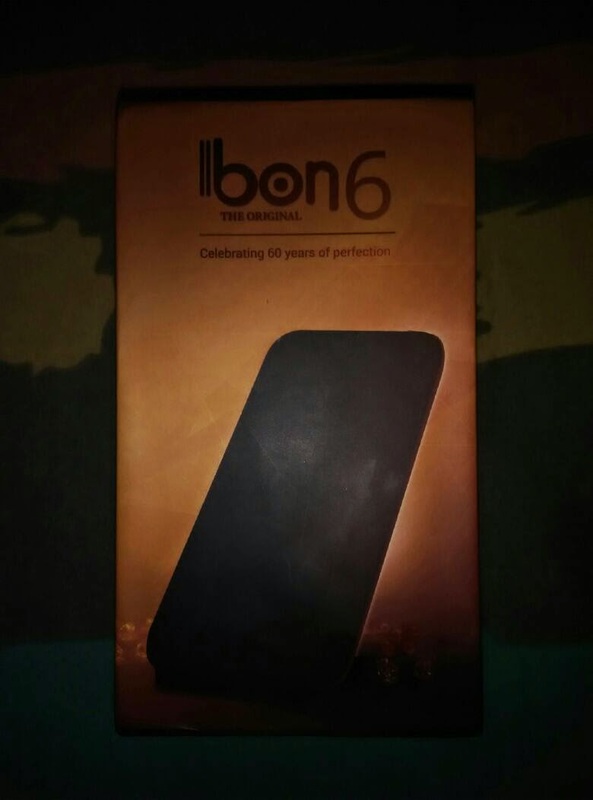 BON6 runs on Chocolaty 2.0 OS. I have never heard of it. I wonder which version of Android it runs! 3. 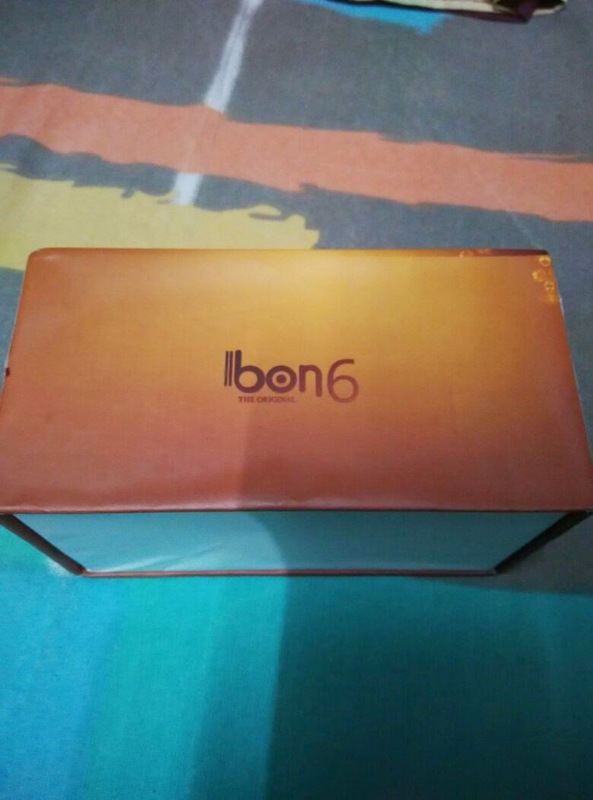 BON6 has Auto Charge – Does this mean no more begging anybody for chargers??? All these features sound too good to be true, however, the instructions inside the parcel asked me not to open the box until two more days! I just cannot wait for the unboxing of the mystery box, but then, just 2 days to go! I have asked my wife to keep it away, hidden in safety! looks like biscuit packet inside by britannia india. It could also be that much in weight of RDX or anything of that order. If you haven't received any previous notice about a review piece being shipped to you, or if you haven't ordered it, why would it come over? Idiocy has no limits. My guess is , Its a chocolate flavour based Cookie / Snack of some kind by Britannia .